I love this dress…Gwyneth Paltrow rocks it well! When I look at a person I usually notice their teeth, then their hands, followed by their shoes. These things usually tell you alot about a person. Well manicured hands are the one focal point that is the easiest to maintain. You just have to remember that chipped nail polish will never be in fashion! 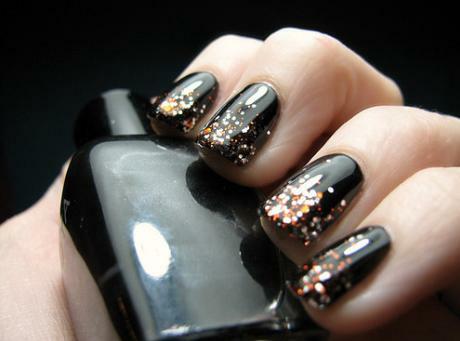 If you cant keep up with a manicure wear clear polish, but if you do, PLEASE always make sure that your nails a clean. People are looking.